Mumbai is a lavish city but Navi Mumbai is an Ambassador for Greenery. 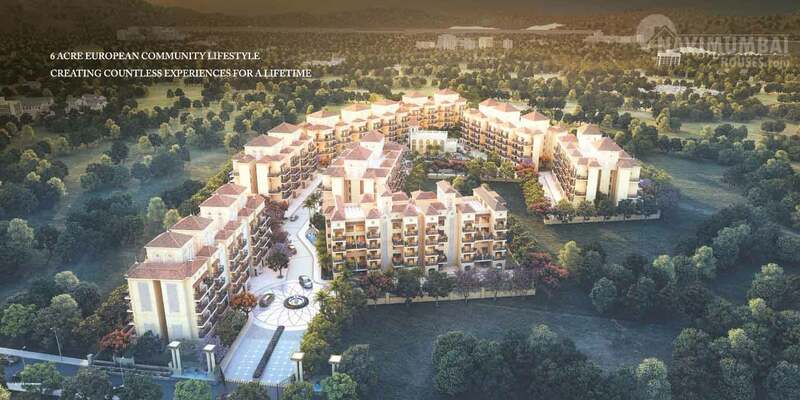 So, Navi Mumbai Houses takes you to the world full of green land presenting you Malaga, A G + 3 Storey & Proposed 4th Floor gothic luxury residences located in Phase-I attached with tree trail, semi-circled around the town square and lavish lifestyle amenities which is offering Studio, 1 BHK & 2 BHK apartments. A magnificent project sprawled across 6 acres of land & It's European world creating life at Vavandhal, Panvel. Mumbai has been a shade for many residents and Navi Mumbai always aimed for a roof. So Navi Mumbai Houses will always be serving you the best for their residents. 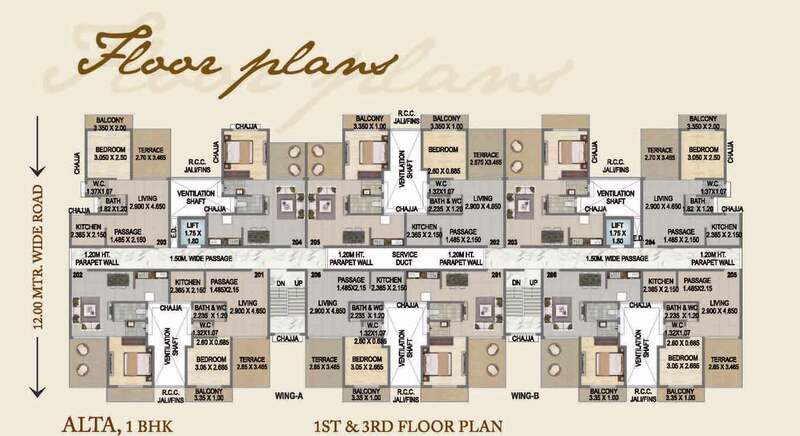 Malaga, the project, with surplus amenities packed, offers the most favorable lifestyle of everyone’s dreams. A realm embedded with European luxuries. Coming up to change your views about life and to change the way you live. Get mesmerized with the well-aligned palm trees trail as you enter. 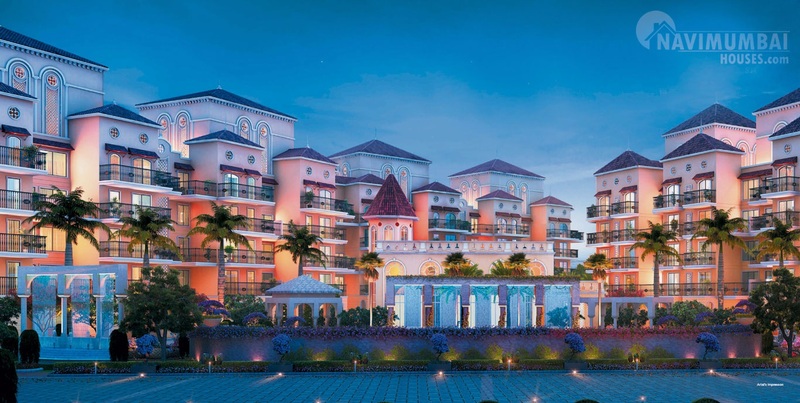 Be welcomed by a Malaga Square, made of granite stones, standing tall amidst green landscapes & water bodies. By the side of European motifs and cobbled streets, live a unique lifestyle adorned with European luxury features and amenities including this project situated far from the urban chaos yet very well-connected to the city. 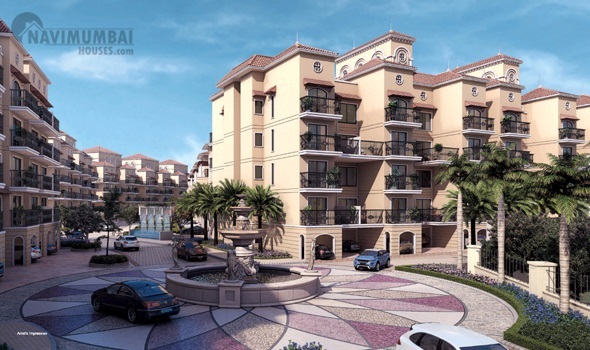 This project excellently designed and conceptualized featuring a town square in the middle. The also available like 24 hours. 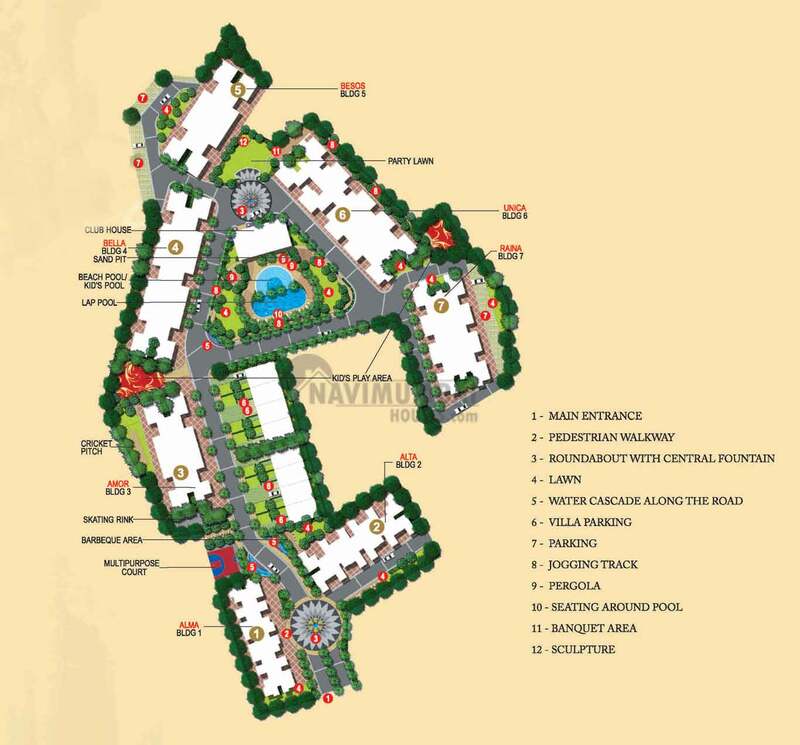 It is located at Navi Mumbai and it tends to make an easy and comfortable living. Compared to normal homes, Malaga Residences enables you to enjoy good savings in energy bills. Navi Mumbai Houses will definitely make you reach the green world, as our agency is a potential Real Estate that has built a strong benchmark in the Market. Navi Mumbai Houses a leading group in Real Estate Business will always be on the top to make you comfort in your own paradise.